If you’re looking for dry cleaning services that are reliable, thorough, and convenient, you’ve come to the right place. Sun Country Cleaners has provided all of that and more to residents in Pinellas County and the surrounding area for 30 years. Providing you with exceptionally clean garments that look as new as possible is our number one goal. We achieve that with well-trained workers and state-of-the-art machines that dry clean and press your garments in a thorough manner while still adhering to each piece’s care instructions. 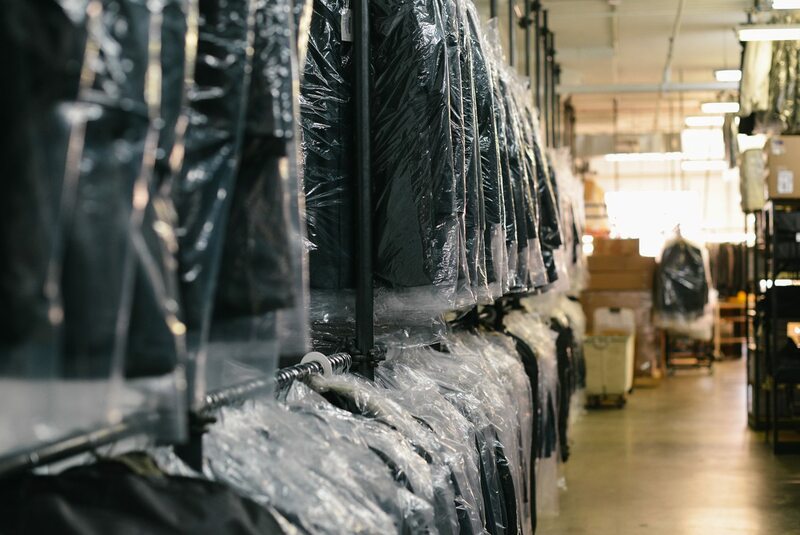 We also do this quickly and efficiently, to ensure that you never have to sacrifice convenience and a fast turnaround time for quality dry cleaning. That’s not something that most dry cleaners can offer, and we promise you a competitive price too. If you’d like more information on dry cleaning or our other services, contact us today or stop by any of our locations in Seminole, Belleair Bluffs, Palm Harbor, Clearwater, St Petersburg, or other nearby communities.